Can you believe it?! 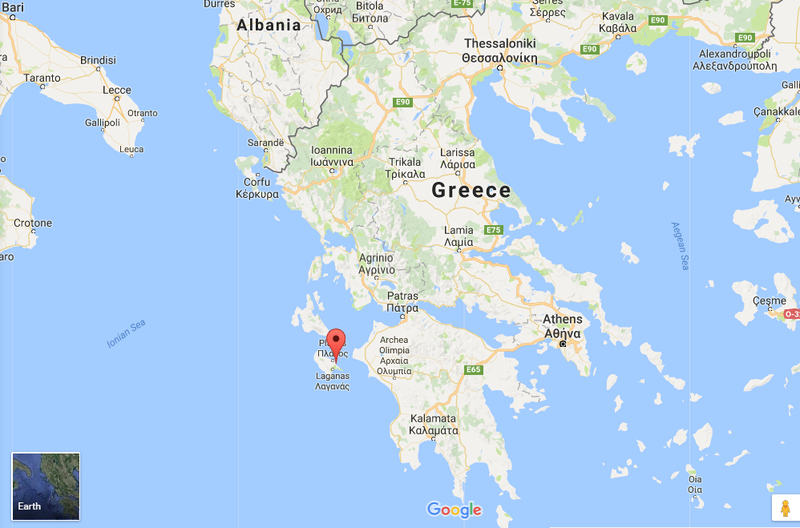 From mid-April till the end of summer I have a job on the Greek island Zakynthos. I visited this place in September last year as a graduation gift from my parents. In exactly one day and one month (I have a countdown app on my iPhone) it is time for me to hop on an airplane and revisit the beautiful island once again. This time not for a holiday but to immerge in the Greek culture and experience a whole different way of living. * I gave "the paperwork" quotation marks because basically all I had to do was arrange my voyage as I already have a valid passport and I don't need a work permit as I am an EU national from the Netherlands. What kind of changes will you see here on Truly Mar? For the next couple of months you can expect to see different content here on my blog. The biggest one being that I'm going to use this platform as an online diary #travelblog to keep my family and friends up to date about my life in the sun. Next to that I want to explore my passion for photography and videography a lot more so stay tuned for some travel vlogs. Lastly you can expect to see Greek related content on my Instagram and other social media channels. I plan to capture every second of my time abroad. I have always wanted to go abroad all by myself. Now I'm turning this fantasy into a reality. By sharing my journey I hope to inspire you to follow your dreams! Miss you now already, so I'll keep a close view to this blog. Looking forward to all the pictures and stories! Wishing you great adventures and happiness, and don't forget us! You are the best, daddy-in-law ;-) won't every forget you and the fam! Hi Mar, enjoy the ouzo!